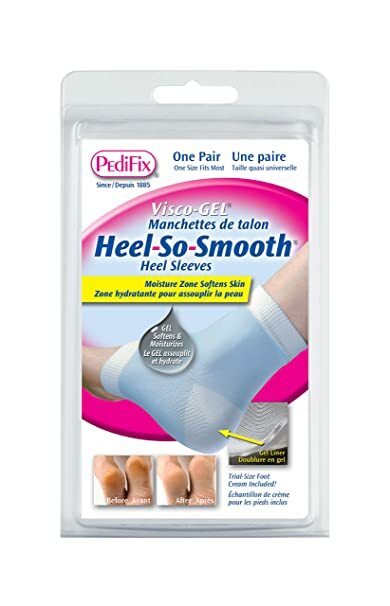 Amazon 现在这个电动泡脚器 Dr. Scholl’s Invigorating Pedicure Foot Spa 降价 for just $24.49 when you clip the 30% off coupon. 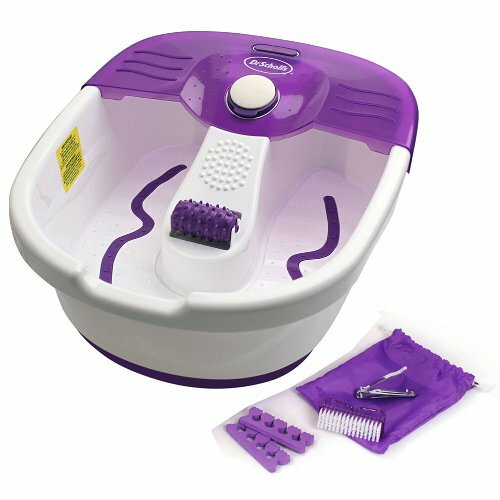 This footbath comes with a massaging roller, removable pumice stone and a 5-piece pedicure kit. 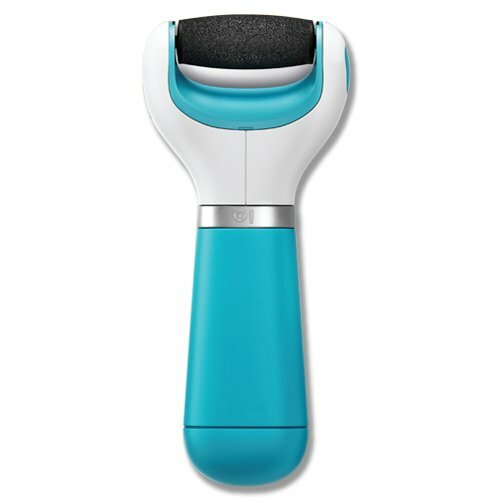 Walmart.com 现在这个电动的磨脚器 Magicfly Electric Callus Remover 减价后 for only $11.99 shipped (regularly $23.99). This callus remover gently buffs away thick skin and tough calluses to help you achieve soft and smooth feet. You’ll also receive a replacement stone roller head made with mineral pumice. 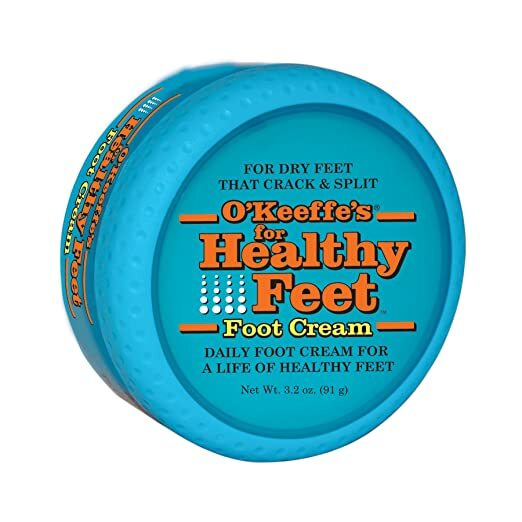 A perfect way to take care of your feet at home and on the cheap! 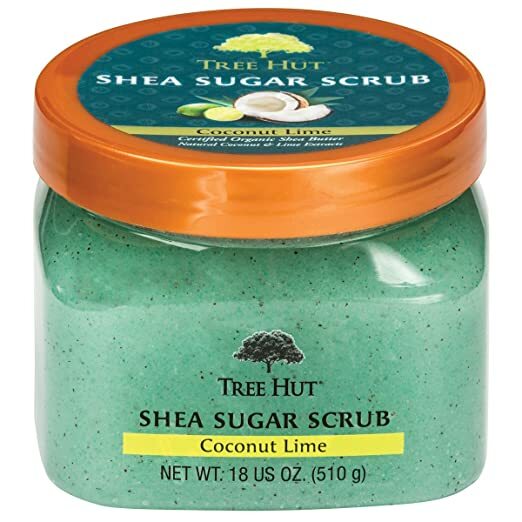 Amazon Prime members! 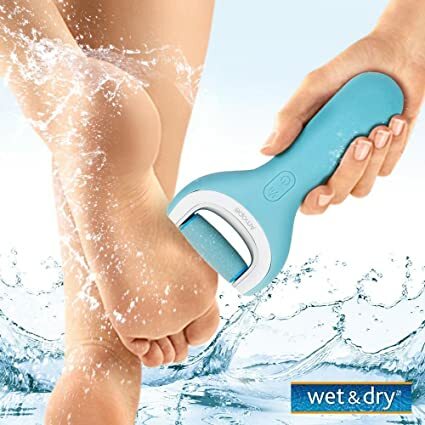 Now get this Amopé Pedi Perfect Wet & Dry Rechargeable Foot File – Regular Coarse for just $15.34 shipped (regularly $69.99). The Amope Pedi Perfect Wet & Dry Electronic Foot File buffs away rough, dry feet and calloused skin. 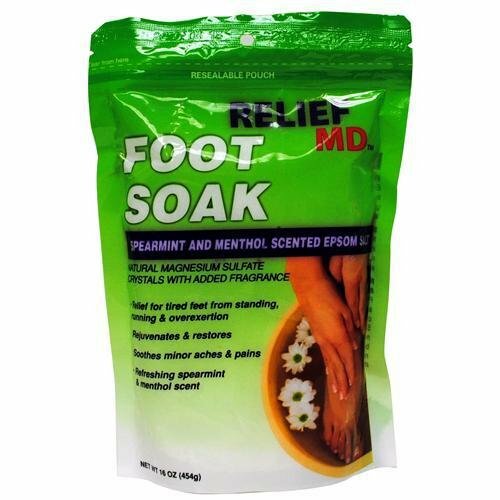 It is also waterproof so you can tackle your dry feet and cracked heels in the shower or while in the bath tub. Walmart.com now you can buy this Conair Foot Spa with Bubbles, Massage & Heat in pink for just $7.48 (regularly $19.88)! 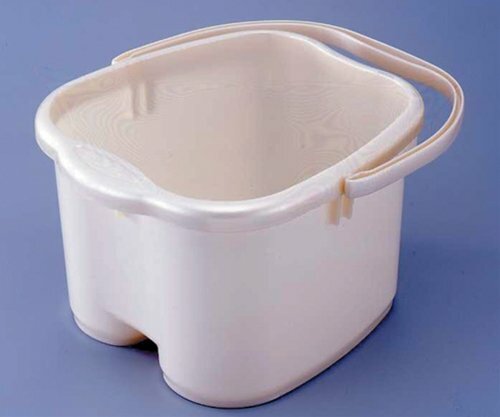 It features toe-touch vibration and heat control and an extra-deep basin for a full foot massage.